a loyal queen bee shopper emma decided to email me one day to ask if we had any modelling work. when she sent through some photos i was over the moon - we finally found the queenbee 'IT' girl for our 2009/2010 spring/summer lookbook!! by the time we got the crew together - stylists, photographer, makeup artist, model plus clothing samples from all our top designers we were ready to go.... at this stage emma was 39 weeks pregnant! while most of us at this stage of our pregnancy are sitting with our tired feet up, carrying in excess of 10 kilos extra in weight gain, emma looked gorgeous and had the stamina to power through nearly 30 different looks all in one day including 2 outdoor shots! 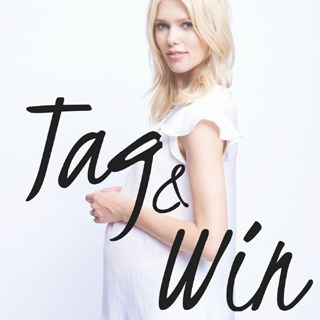 the results speak for themselves so please check back each week to see a new spring/summer maternity release. THANK YOU - we have reached 20k followers! 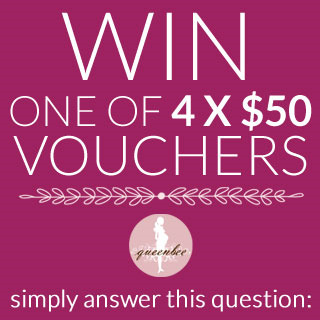 To celebrate we're giving away 2 x $150 Queen Bee vouchers for you and your bestie!